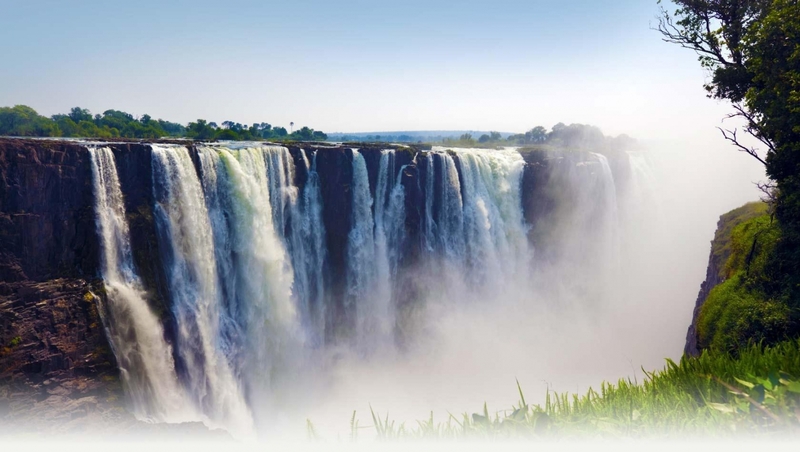 Come to Zimbabwe and see Victoria Falls, one of the Seven Wonders of the World; walk in the rain forest, or relax on a house boat, amongst the wildlife and nature on Lake Kariba. My Guide Zimbabwe is focused on offering unrivalled levels of local information. This is what we pride ourselves on, and it's our promise to our users. Zimbabwe is run by a team on the ground who have their fingers on the pulse and write from a first-hand experience.